Dr. Angela Salcedo is the founder of ChiroCentric, Inc. and currently practices in Washington, DC a few blocks from The White House. She achieved her Doctor of Chiropractic degree in 1998 from Life University in Marietta Georgia (USA) and attended Virginia Commonwealth University for her Undergraduate studies. She has an integrative approach in her services which include chiropractic diversified manipulation techniques, therapeutic soft tissue rehabilitative techniques (GRASTON, FAKTR, myofascial release, and trigger point therapy), nutritional advice, exercise recommendations and SpiderTech KinesiologyTaping. She is bilingual in English and Spanish. In addition to treating business professionals, foreign diplomats, federal and local government employees in her Washington DC clinic, she also specializes in sports chiropractic medicine working with elite and Olympic athletes internationally. She is presently the Washington, DC Delegate of the American Chiropractic Association (ACA), Past President of the District of Columbia Chiropractic Association (DCCA) and the International Sports Chiropractic Association (ISCA). She was awarded “2008 Sports Chiropractor of the Year” by the ACA Sports Council, received the “ACA 2007 Alternate Delegate of the Year” award and is a Fellow of the International College of Chiropractors (F.I.C.C). She has been the official sports chiropractor for the British Virgin Islands National Olympic Committee and Track & Field/Athletics team at multiple events since 2007 including the 2007 & 2011 Pan American Games and the 2008 & 2012 Summer Olympic Games. In 2010, Dr. Salcedo was appointed to the Federation Internationale Chiropratique du Sport (FICS) Games and International Federations Commission with special authority and responsibilities in Latin America and is the FICS Chair of the Olympians Scholarship Programs. 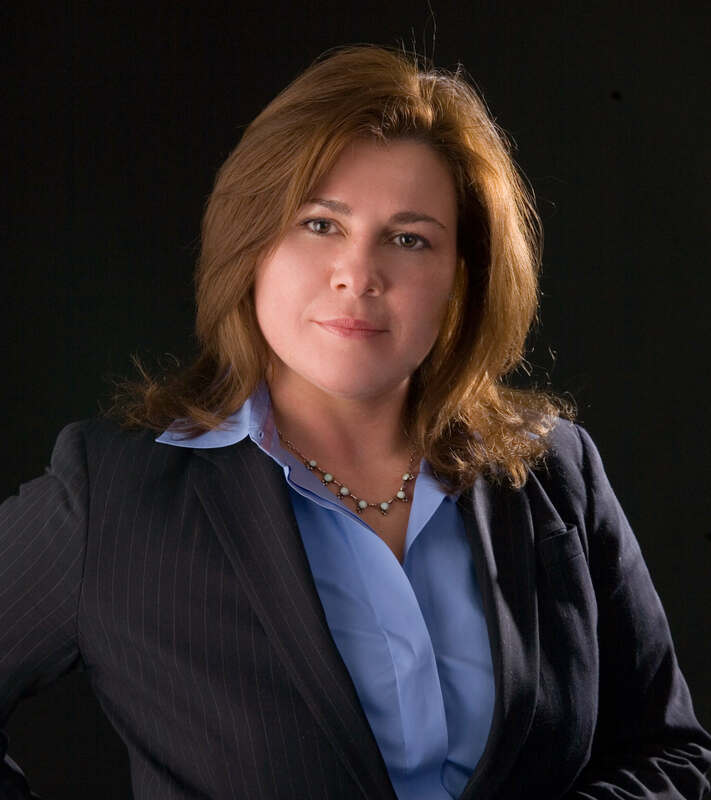 As President of ISCA, and the Co-Chair of 2010 FICS Pan American Chiropractic Commission, she played a key role in organizing, selecting and overseeing the COPAG Pan American Chiropractic Team for the 2011 Pan American Games in Guadalajara, Mexico. She was voted onto the FICS Executive Committee as a Member At Large during the 2015 General Assembly meetings and appointed the FICS Latin American Representative for the Games Commission.